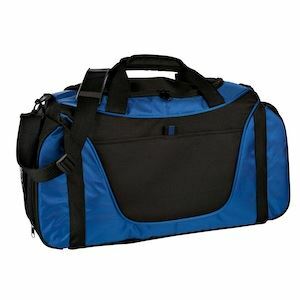 SORA Travel Bags are on sale! The bag is the same style as our current travel bag but different colors. It will have your rower's name (first OR last) and SORA logo. In order to receive your bag(s) for the Hooch trip, please place your order by this Friday, October 19th. Any questions please email Amy at amyjomorris@gmail.com.